More companies are releasing guidance on how their balance sheets might cope with a decarbonised world. Unfortunately, disclosures are thin on detail and political apathy gives boards cover to do little. Time to turn voluntary exercises into more exacting and mandatory reviews. 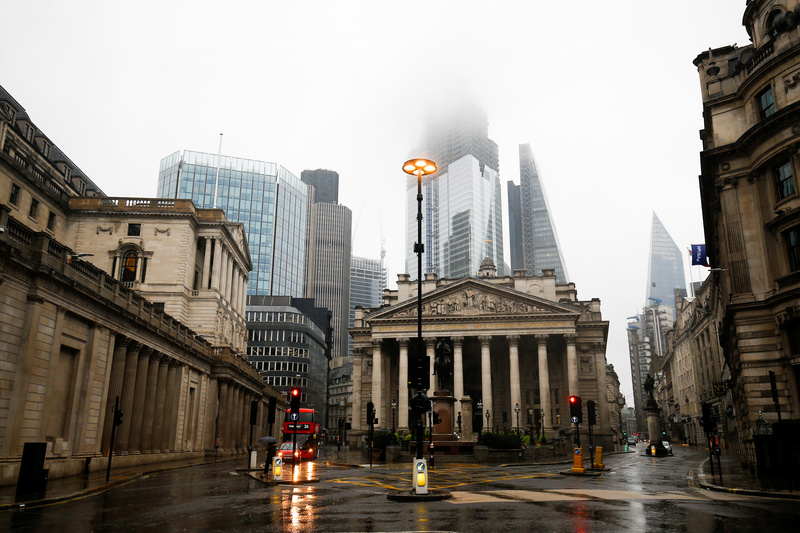 The Bank of England is seen in the financial district during rainy weather in London, Britain, September 23, 2018. Picture taken September 23, 2018. Few global companies disclose the financial impact of climate change on their businesses, according to a progress report from the Task Force on Climate-related Financial Disclosures (TCFD) published on Sept. 26. The TCFD, which in June 2017 released recommendations for how companies should outline climate risks, said that while the majority of reviewed companies disclosed some climate-related information, financial implications were often not disclosed, information on strategy reliance under different climate-related scenarios was limited, and disclosures were often made in several different filings. Separately, the UK’s Prudential Regulation Authority said on Sept. 26 that 30 percent of the banks it had reviewed treated climate change as a reputational risk rather than a financial or strategic issue.